Home of the Pew pal dolls! Try out our new shop! 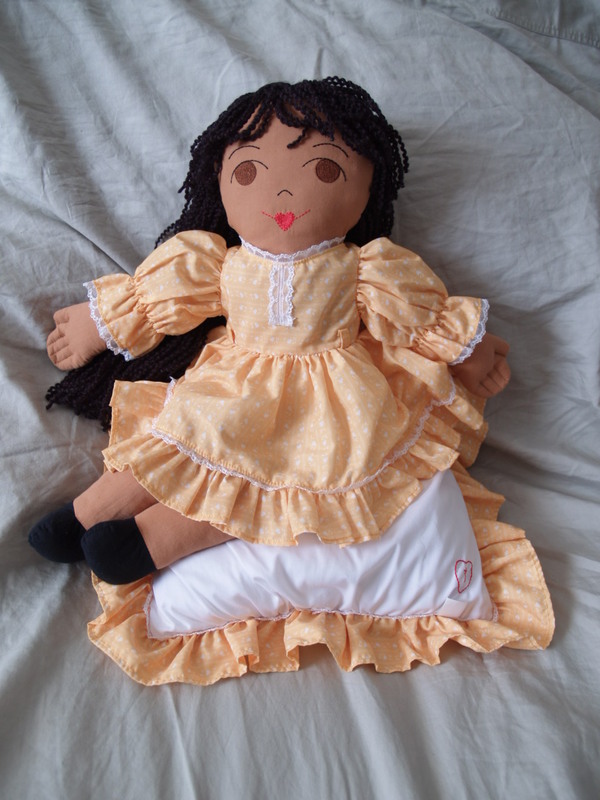 Pew Pals are traditional soft-sculpture rag dolls that come with a pillow and inspirational book. In 1988 Dreams of Hope founder Ron Burnett had an idea as he was painting a house. He immediately got down off the ladder he was on, went home, and started designing a doll that girls could take to church with them and pray with. His idea was the Pew Pal. Read more about Ron's journey to fulfill his dream. After many years and many false starts Pew Pals are finally here! Please call us at 757-349-6585 to order your Pew Pals doll or take a look at our online shop. The doll also comes with a short children's book A Friend for Emma Kate inspired by a real Emma Kate who was born with a rare congenital deformity. 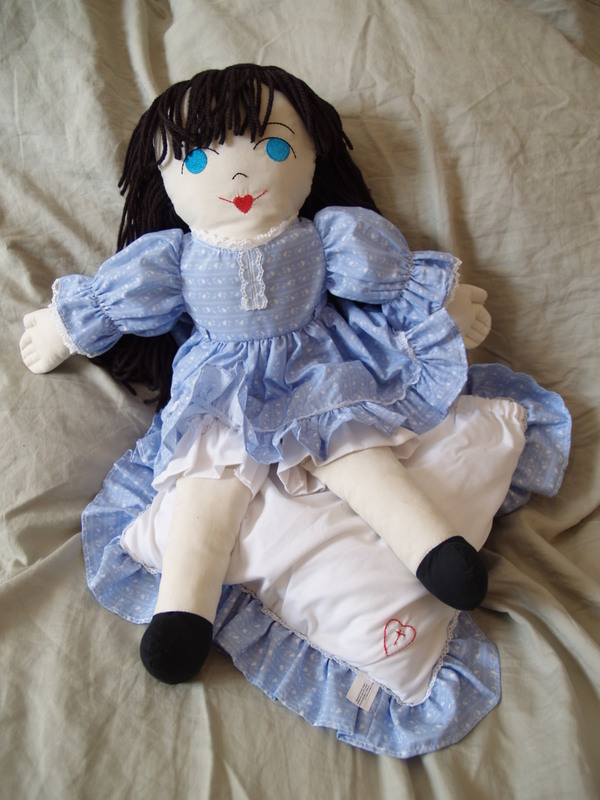 Dolls are available unsigned, signed by Ron Burnett, or signed and numbered (both the doll and the book) and included in our exclusive Pew Pals Registry. Retailers can get in touch with us about wholesale pricing and delivery options. Churches can be eligible for wholesale pricing as well; call us and ask! Click here to read a nice article about Ron and the Pew Pals in the Daily Press. No batteries required - runs on prayer.